After announcing their forthcoming Delta LP last month, Mumford & Sons have now mapped out a world tour behind the forthcoming disc. The lengthy trek will first take them throughout the UK in November before a short run of North America in December. Those stops include a date at Toronto's Scotiabank Arena with support from Maggie Rogers on December 17. Come 2019, the band will tour Australia in January with support from Michael Kiwanuka before returning to North America for dates throughout February and March. They'll play Montreal's Bell Centre on March 4 before a date at Ottawa's Canadian Tire Centre on March 5. Further European dates have also been locked in for April and May, which you can also find below. Full ticketing and presale information can be found through the band's official website. Delta will arrive on November 16 via Glassnote/Universal. 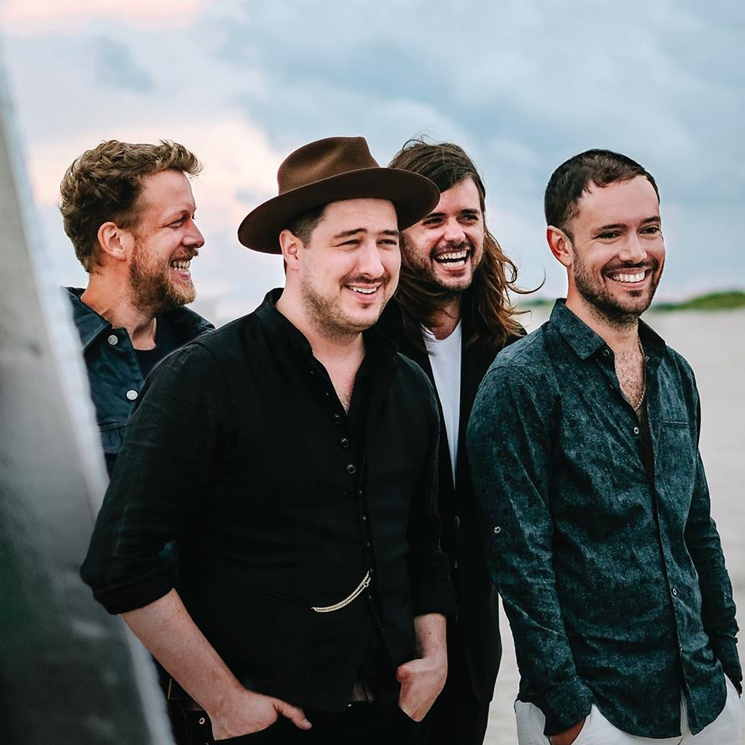 Mumford & Sons Deliver New 'Delta' Song "If I Say"
​Mumford & Sons Return with 'Delta' LP, Share New Single "Guiding Light"
​Yeah Yeah Yeahs' Karen O and Michael Kiwanuka Team Up on "YO! MY SAINT"